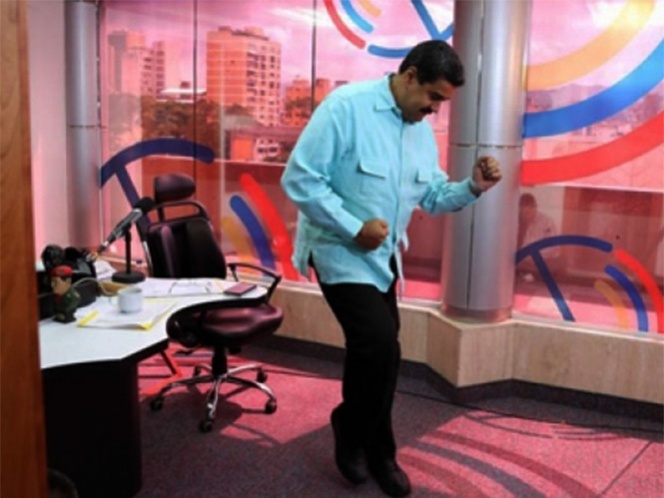 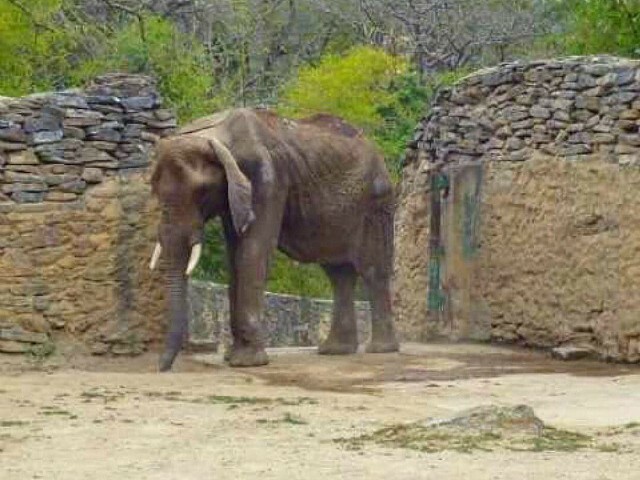 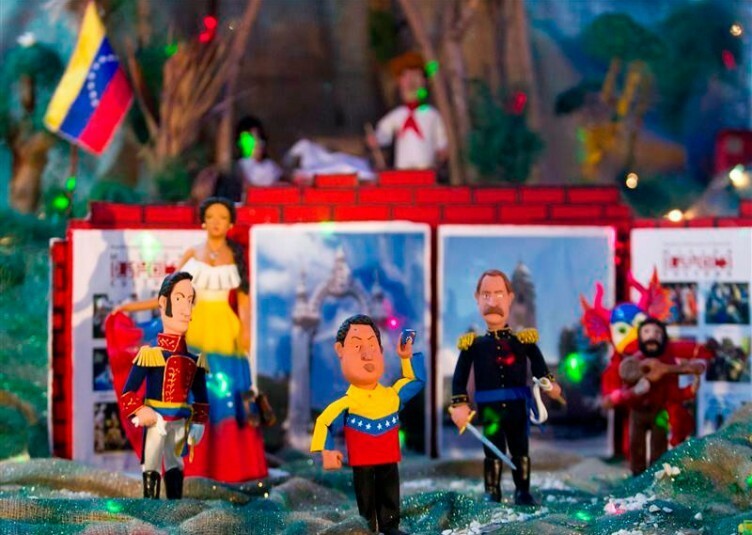 There is no short version of the story of how South America’s wealthiest nation, which boasts the world’s largest known oil reserves, became a nation where 15 percent of people need to scavenge through garbage to eat while the nation’s dictator dances on state television. 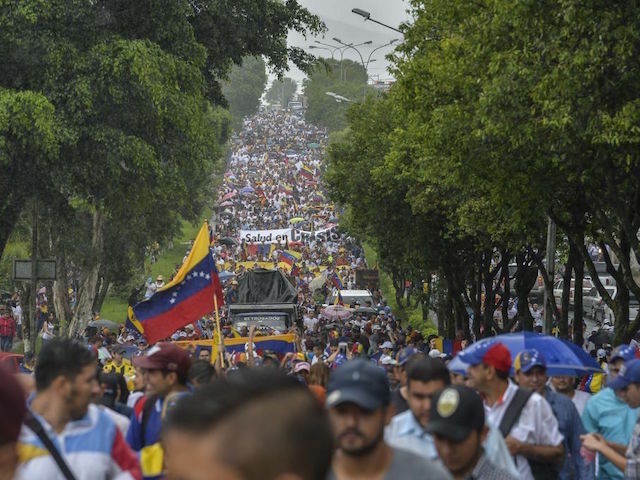 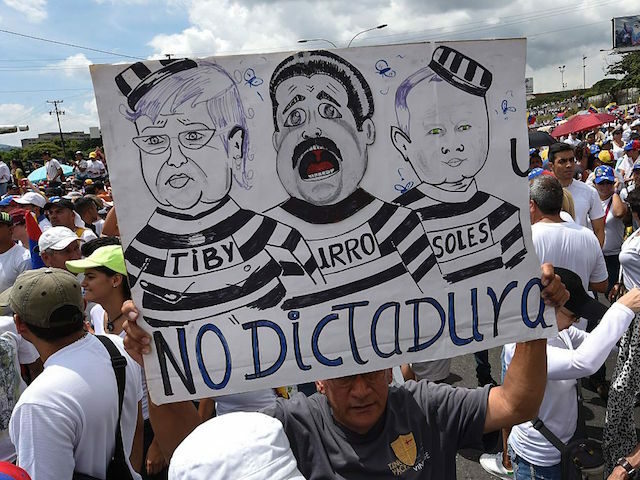 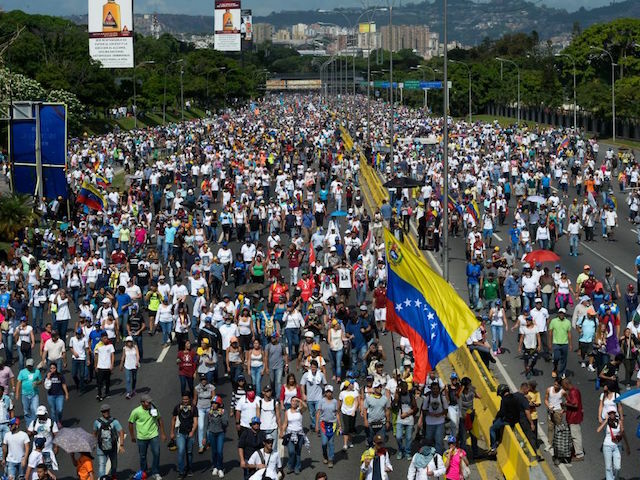 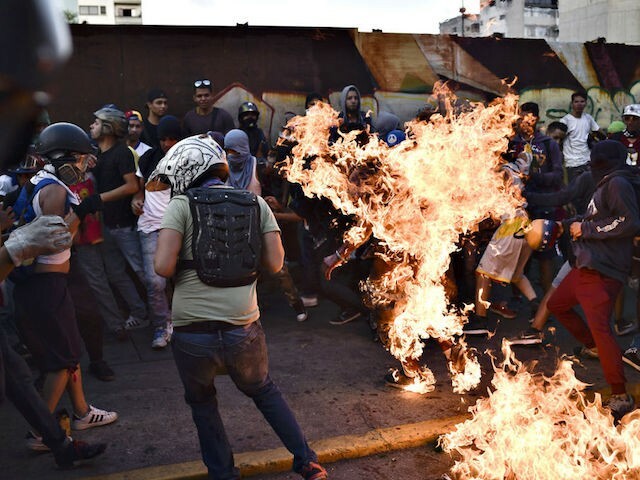 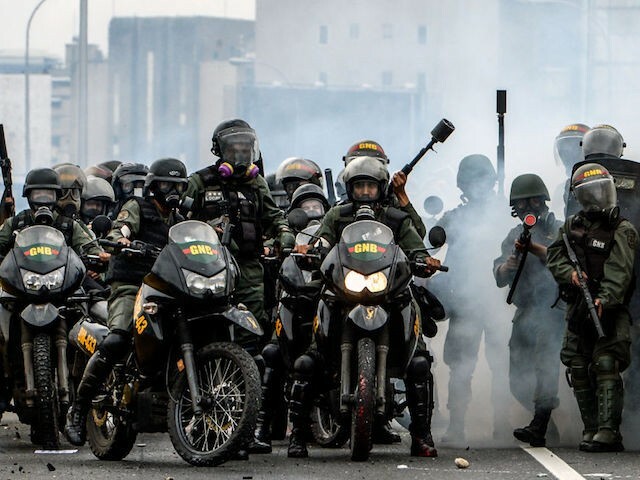 Venezuela’s decline is the inevitable endgame of socialism, told by the deterioration of its streets, the abuse of its opposition politicians, and the use of the military to maim and kill Venezuelan children as young as 14. 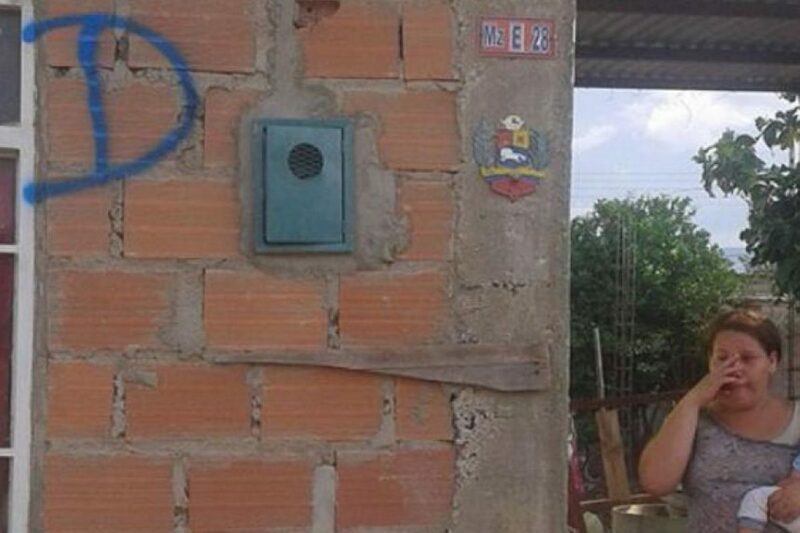 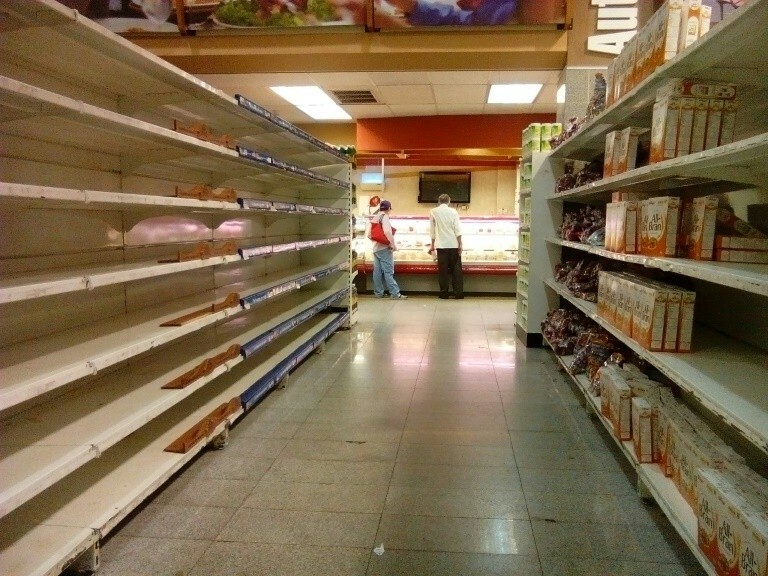 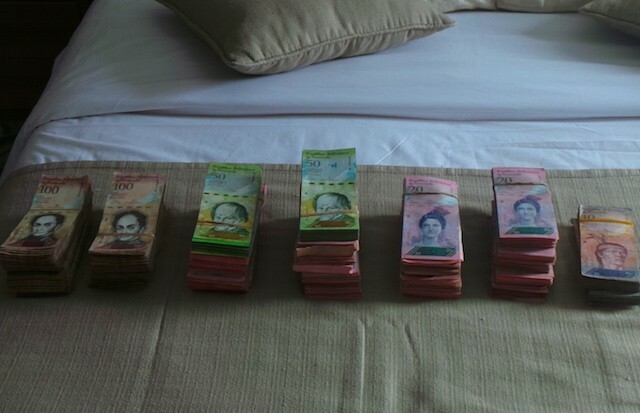 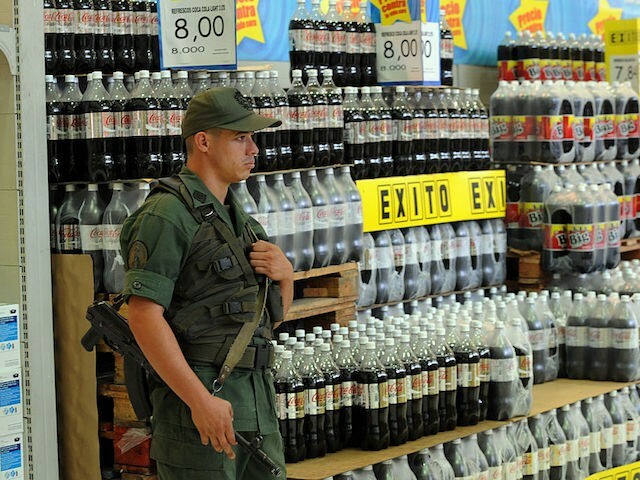 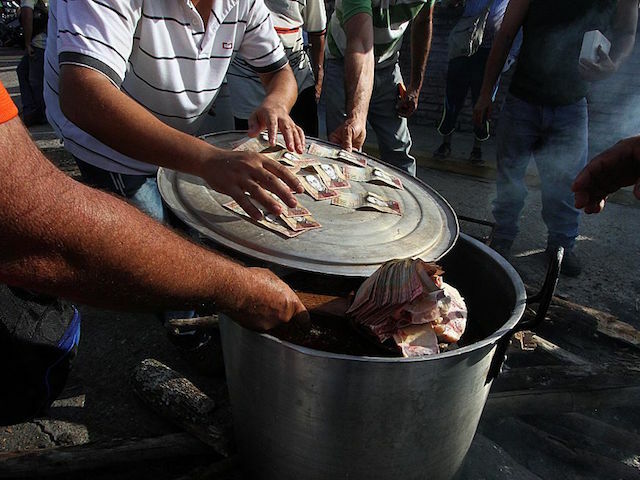 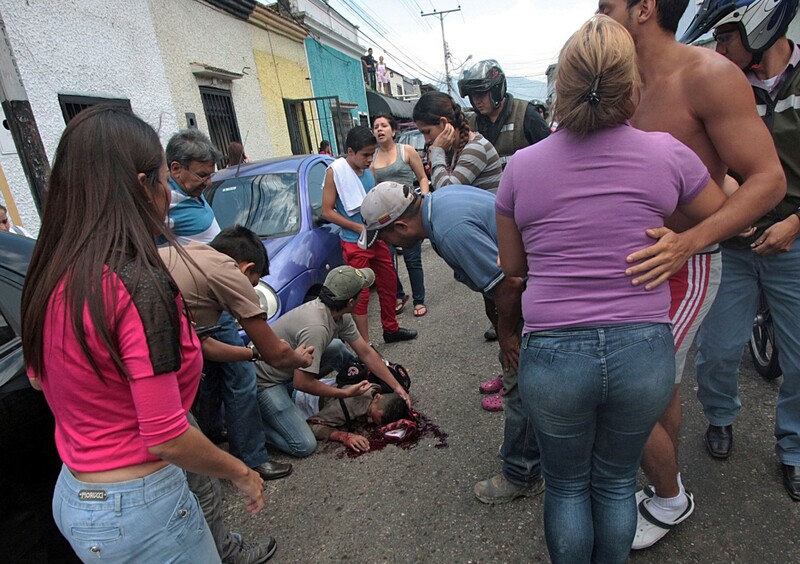 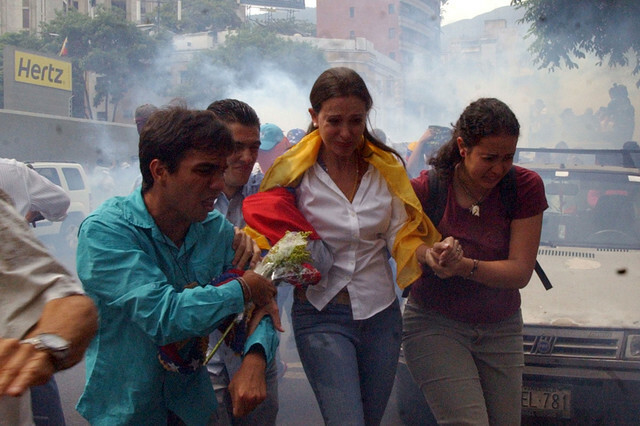 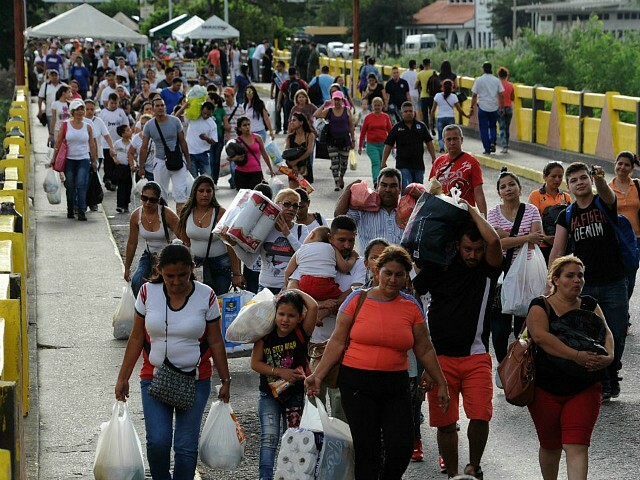 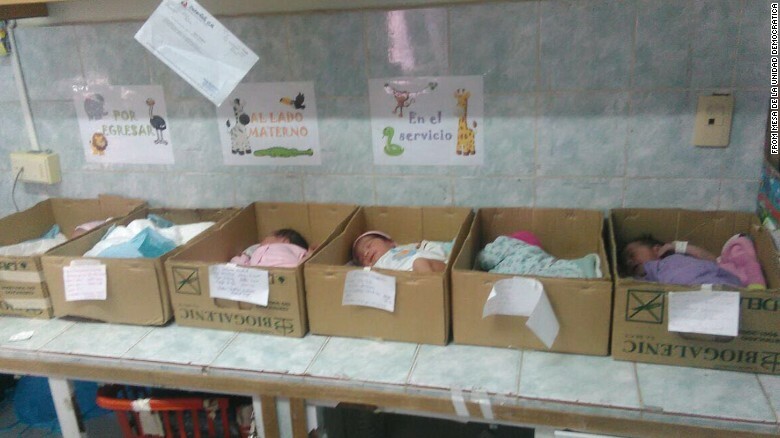 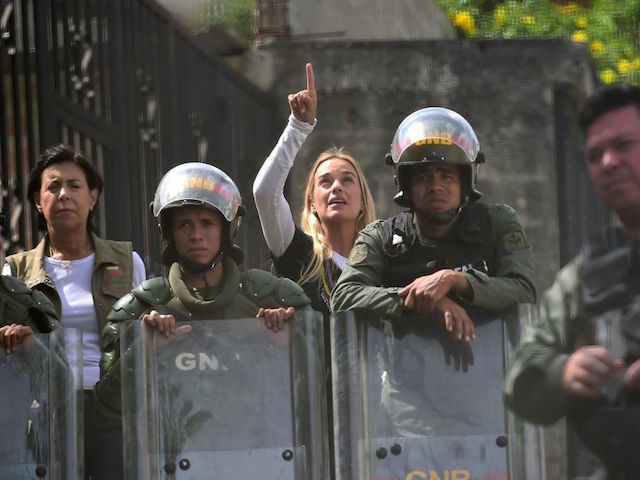 Below, 20 images show the true toll of socialism in Venezuela.